The Most Trusted Companies In The Window Treatment Business. 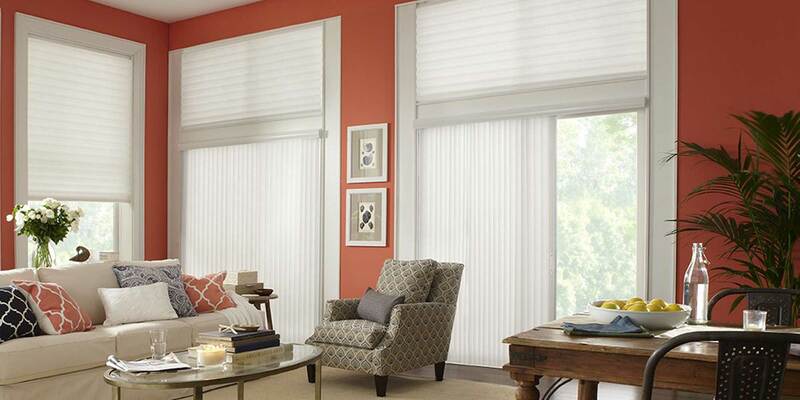 Norman, Comfortex, Hunter Douglas, ShutterSmart, Horizon and Alta Fashions. With over 40 years of excellence in crafting fine window furnishings, Norman®’s quality has made it famous. It’s what drives Norman® to innovate. And why you can see it in every detail. 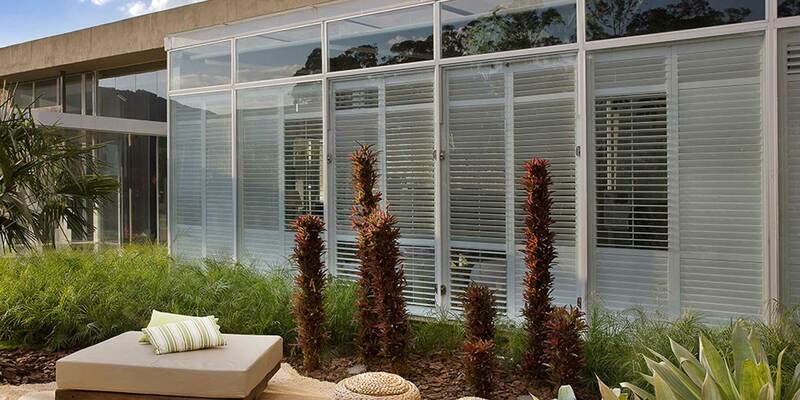 When it comes to Norman® custom blinds, there is no need to compromise quality or style for price. 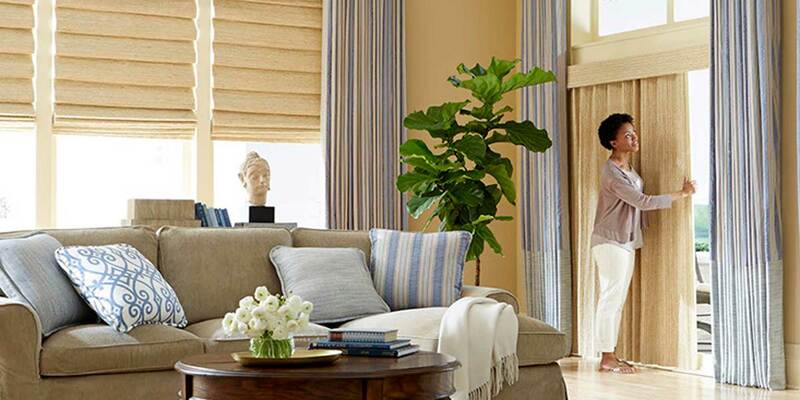 Don’t let the color choices, sumptuous fabrics and exotic textures of our shades fool you. Because at Norman®, years of trouble-free ownership matter. A clean, classic look that works for any room in your home. Classy look with beautiful soft folds. 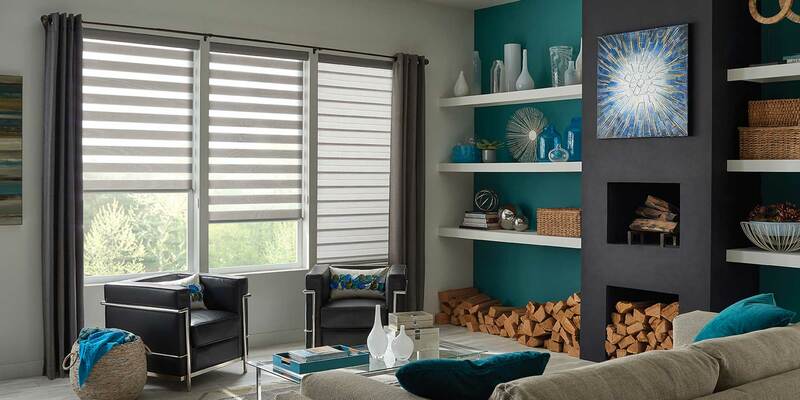 The Color Lux Collection and the cellular shades provide energy efficiency, reliability and style to any room in your home. 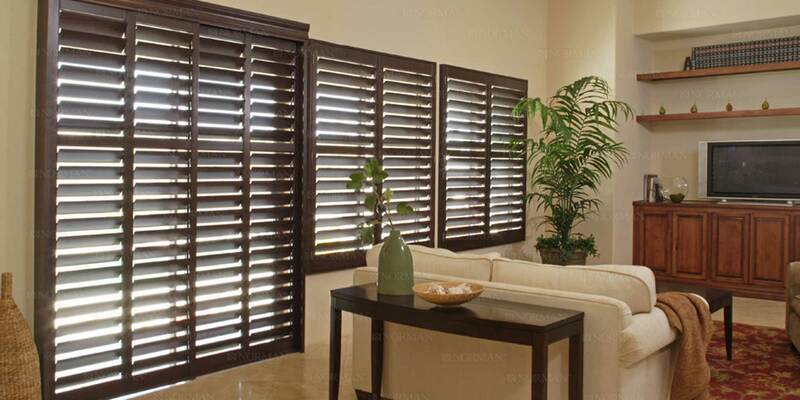 Enhance the Beauty and Value of Your Home With Custom-Made Plantation Shutters. ShutterSmart believe that superior products should be delivered quickly and conveniently. 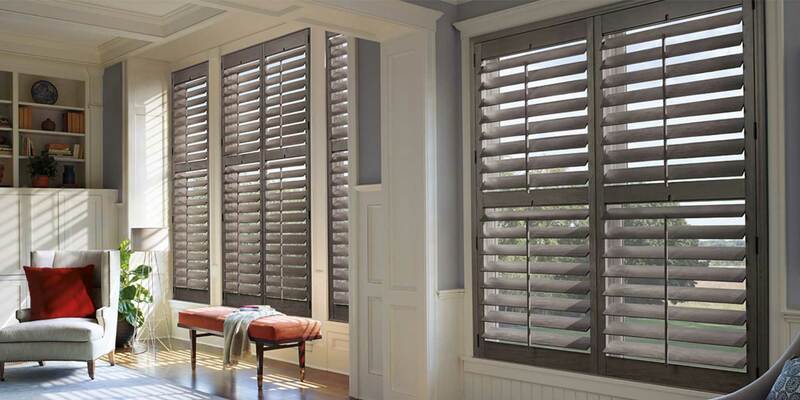 Each of our shutters are custom made just for you right here in our North American facilities. Factory direct to ViewPoint Shutters, you can be assured that your shutters will be measured right, designed right and installed right. Family business that has lasted over 100 years. Today family pride continues with a third generation insisting on the same quality and workmanship that has been passed down.